Having a website for your business is integral in his day and age. Not only does online presence increase your visibility but also allows you to better connect with customers and legitimizes your business. As a result, it’s understandable to want to create a WordPress business website. The whole process is actually quite easy and will leave you with a business website that looks and feels just the way you want it. An effective way of doing that is by using the Zakra theme. Zakra is a professional looking free WordPress theme from ThemeGrill that is extremely lightweight and flexible. 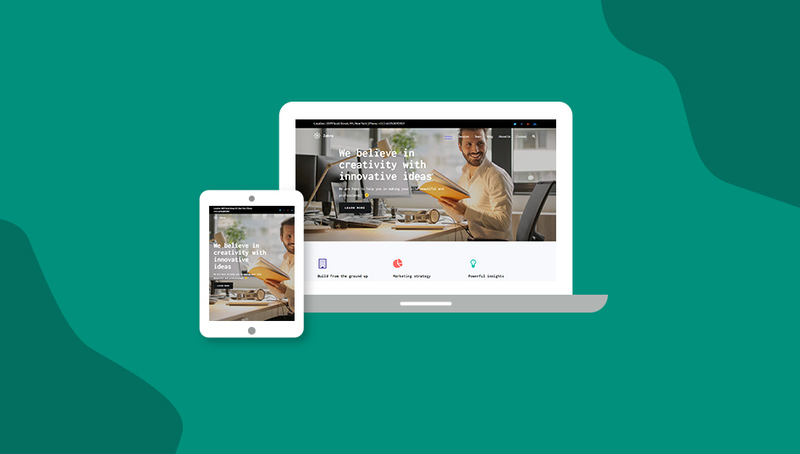 Designed with businesses in mind, this theme comes with a ton of features that will perfectly suit your needs. In this tutorial, we will show you how to create a WordPress business website in no time through Zakra. Why use the Zakra Theme? Compliant with the GDPR regulations. Compatible with the new Gutenberg editor. How to create a WordPress business website? The first step of creating any sort of website is to get a domain name for yourself. Your domain name is essentially the foundation for your business site so you’re going to have to be very careful when it comes to selecting the name. Once you have purchased your domain name, it is time to select a hosting service. There are various types of hosting available from a number of service providers. You can look at the articles below to get a better idea of which hosting service to pick. Now that you have a domain name as well as a hosting service, you are ready to install WordPress. Since a lot of hosting services provide integrated one-click WordPress installation, it can be quite easy. If you are still unsure about the process, this article can guide you through it while providing a ton of useful information. Once the installation is done, you can finally install Zakra for your site. You will need to have downloaded the theme from here. Through your Admin Sidebar, navigate to Appearance>>Themes and click on Add New. Wait for the new page to load and then click on Upload Theme. Go to Browse and upload the .zip file for the Zakra theme. Now click on Install Now and then enable Zakra for your site by clicking on Activate. Now, click on ‘Get started with Zakra’ underneath the welcome message. In this page, you will need to install the ThemeGrill Demo Importer plugin. Just click on Install and Activate. Now you are ready to import any of the many beautifully designed demos to your website. Just go to Appearance>>Demo Importer through the sidebar and you can see the available demos. Hover over the demo you want and click on Import. From this page, you can see the preview of how your site would look. To the left, you might see the list of plugins required to import this demo. Click on Install Plugins to proceed in that case. Once the plugins are sorted out, click on the Import Demo button. After that, select ‘OK’ on the confirmation box that should now appear. Now, you can go to Appearance>>Customize and start customizing your WordPress business website. In Theme Options>>Header>> Header Top Bar, you can find the options to enable the Header Top Bar. Below that you can find the drop-down menu to select the content for the left and right parts of the top bar. The available options are Text/HTML, Menu, and Widget. If you select Text/HTML or Menu then you will have to specify which menu, text, or HTML code to show below. On the other hand, selecting Widget will leave a space for widgets to be inserted later on. 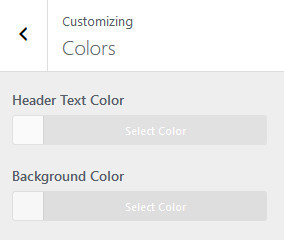 Below that, you can find the option to select the Header Top Text Color and the Background Color for the top bar. Just click on ‘Select Color’ and pick the appropriate color. You can also select a background image for the Header top bar by clicking on ‘Select File’ below. 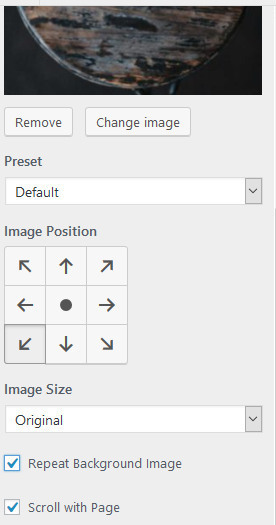 Below that you can find the option to change whether the image should be repeated, its position, as well as its size. Finally, you can set the background image to scroll alongside the rest of the page or have it fixed through Background Attachment. Zakra theme has three header styles available for you. Select the one which you feel is best for you. You can also disable the Search Icon for that appears in the Header from below. Using the Border Bottom options, you can enable a border below the Header. You can also set the width and color of the border. Similarly, you can pick a Background Color and image for the header. 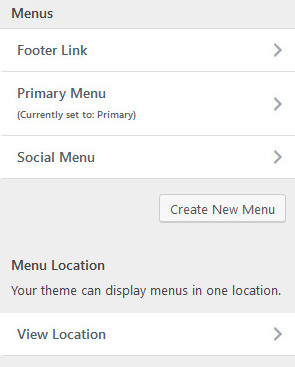 Within Menu>>Primary Menu, you can change the color of the items in the Primary menu through Menu Item Color, Menu Item Hover Color, and the Menu Item Active Color options. The Active Menu Item Style can be used to insert a border around the Active Menu. 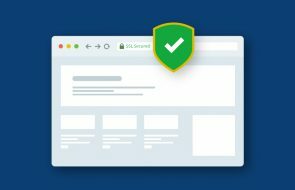 You can change the looks of your entire site through the General Options. Zakra theme has four Container Styles that you can select from, with each changing the way your content looks on the screen. 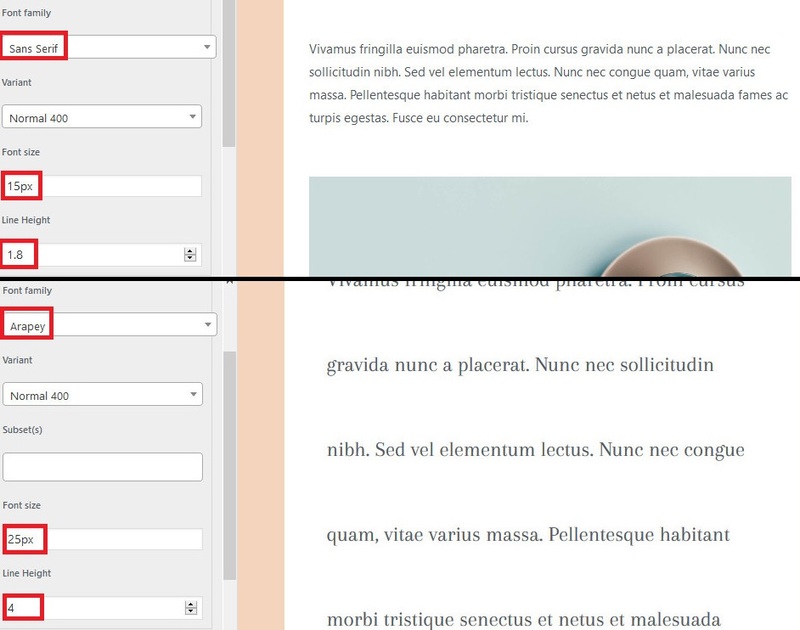 It is also possible to change the way posts look by changing the ‘Container Width’. Below that you can find Content Width and Sidebar Width options. From here, you can easily change how much space each of them takes on the screen. In Post/Page/Blog>>General, you can select whether the Page Title appears in the Page Header towards the top of the page or on the Content Area, just above the rest of the content. Underneath, you can pick the Markup to be used for the header alongside the Text Color and Font Size. You can also see that there are 5 alignment options available for your page title. If you selected Page Header for the position of the Page Title, you should be able to see the Padding options. You can use it to change the size of the overall page title area relative to the title. 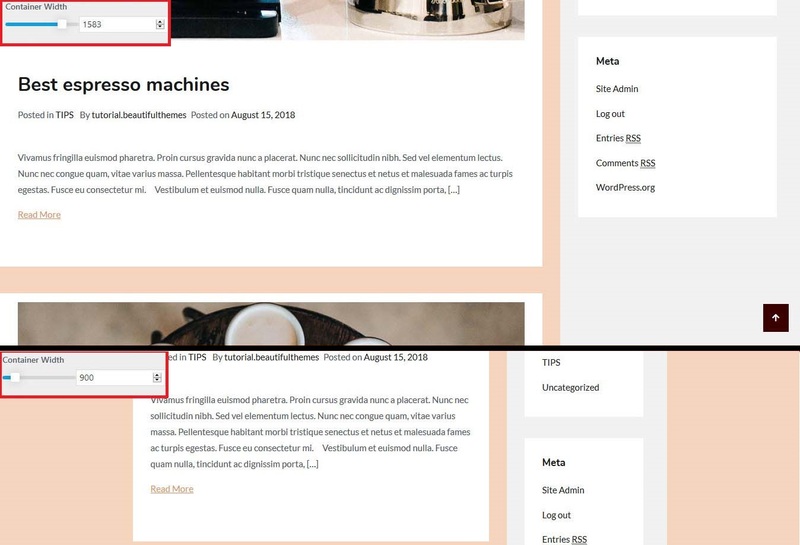 You can also toggle Breadcrumbs on in order be used to improve the experience of navigating the website by making the position of the current page clearer. It is also possible to set the size as well as the colors of the various elements within it. 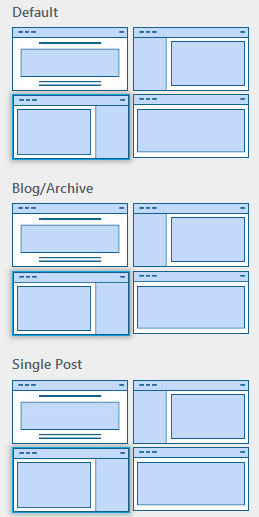 From Post/Page/Blog>>Blog/Archive, you can change the order of the items such as Featured Image, Meta Tags, Content, and Title in the Blog and Archive pages. Simply use the drag-and-drop interface to reorder them. You can also click on the small eye icon to the left of each item to toggle their visibility. If you scroll down, you can find similar options that can be used to change the order of items in the Meta Tags. The Post Excerpt option can be used to toggle whether your site shows the complete content or an excerpt in the Blog and Archives pages. You can also turn Enable Read More on, to make a read more tag will appear underneath the posts. You can also go to Post/Page/Blog>>Single Post and reorder the items to be shown when viewing single posts as well. In Layout>>General, you can find four layout options namely boxed, left sidebar, right sidebar, and full width. You can select the layout for various parts of your site from here. 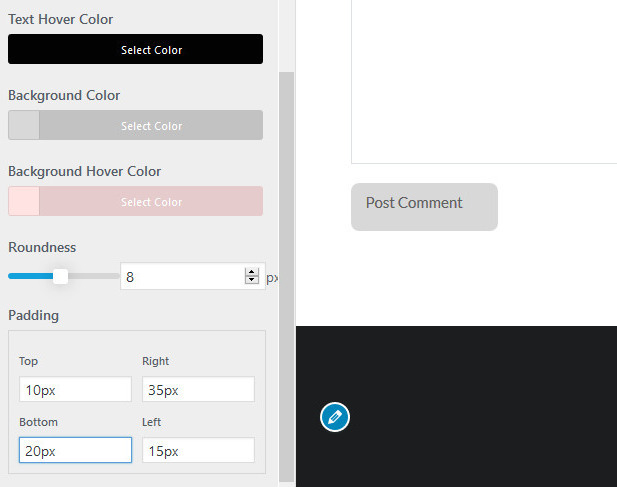 If you wanted a WordPress business website with custom colors you can use the Styling Options. It allows you to set the primary color of your site, as well as the text color, border color, link color as well as the link hover color. Appropriate colors are used to reinforce your brand and make your WordPress business website look attractive. Using Styling>>Button, you can modify how the buttons on your website look. You can select the text and background color, hover color, and padding for the buttons. The Zakra theme features a ton of options when it comes to typography for the body as well as the header. You can pick your selection from the number of available Font Families and their variants as well as the font size and height. Good looking typography can massively improve the looks of your WordPress business website. 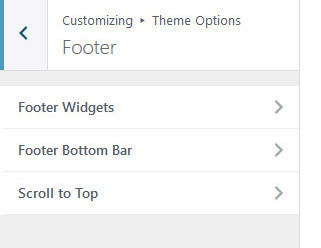 You can go to Footer Widgets options to enable footer widgets and pick between four layouts for those widgets. Zakra allows you to enable and customize the background color, background image, as well as the top border. Like before, you can modify the text color, link color, and the link hover color. 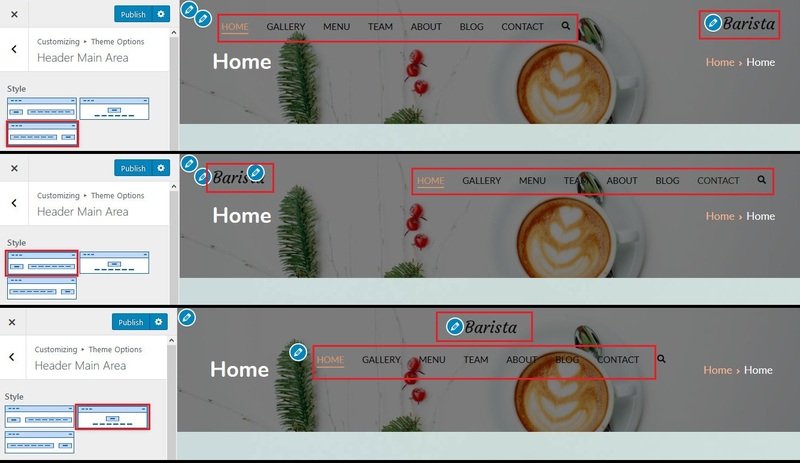 Similar to the Header Top Bar, there is also a Footer Bottom Bar that can be modified according to your needs. Zakra also comes with a Scroll to Top button that makes it easy for visitors to get back to the top after scrolling down. You can modify their normal colors as well as the hover colors. For those of you who were wondering how to create a website for a business that reinforces your brand identity through logos, or taglines, you can do it through Site Identity. Zakra theme allows you to insert a Logo, Site Title, Tagline, and a Site Icon. 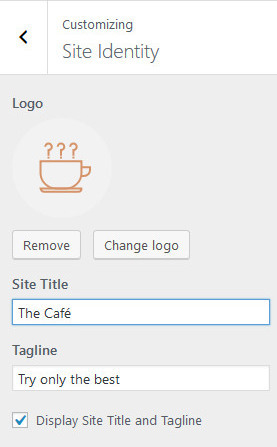 To enable them simply input whatever you want in the Site Title and Tagline fields and check the box next to ‘Display Site Title and Tagline‘. From here, you can set the Header Text Color and Background Color for your entire site. You can also have your WordPress business website display a video or image on the header. With Zakra, you can just click on Select Video and upload a video in a .mp4 format. 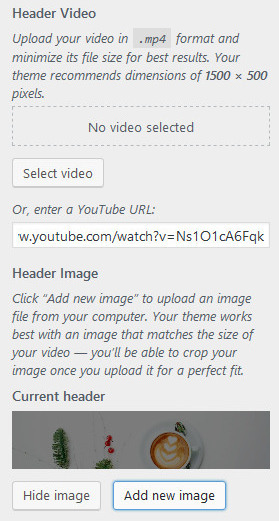 Alternatively, you can paste the YouTube link of the video you want in the field below. If you wanted a WordPress business website with an attractive looking background, this is where you can enable it. You can also customize it’s preset, position, size, etc. Like before, you can opt to have it scroll alongside the content or have it fixed. You can create and customize your menus from here. 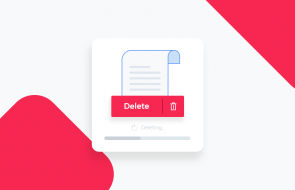 You can reorder, remove or add items to your existing menus or even delete them altogether. When adding new items, you can either link them somewhere within your site or you can enter a custom URL. You can also select a menu as the Primary Menu. From here, you can add the widgets for the available widget areas. Just select one of the widget areas and you can go on to add, remove, or reorder widgets. If you click on Add a Widget, you can see that there is a large number of widgets to choose from. 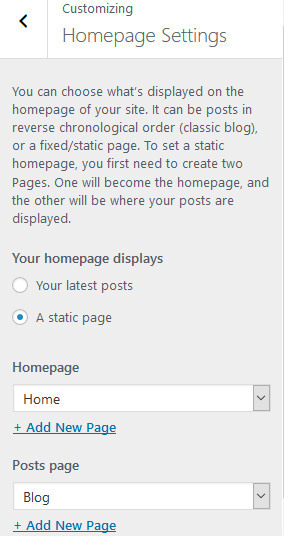 You can select if the homepage of your site shows your latest posts or a static page. If you pick a static page, you will have to select one from your pages through the drop-down menu below. Additionally, you can also set another page to display all your posts below. In case you wanted to add your own custom CSS to your site, Zakra theme also supports that feature. With this, you should know how to create a business website without any issues. You can easily have an awesome WordPress business website, complete with a beautiful look that will draw the attention of your visitors. With the Zakra theme, you don’t need to waste your time by having to build a website from the ground up. If you have any issues with this theme or are confused about anything, you can take a look at the detailed documentation. Your website should be ready to go, but you will still need to fill it up with content before you are ready to make your mark on the internet. There is still more to learn and room to improve, however. We have several other articles on our site that might be of help to you. How to Add Click to Call Button for WordPress?